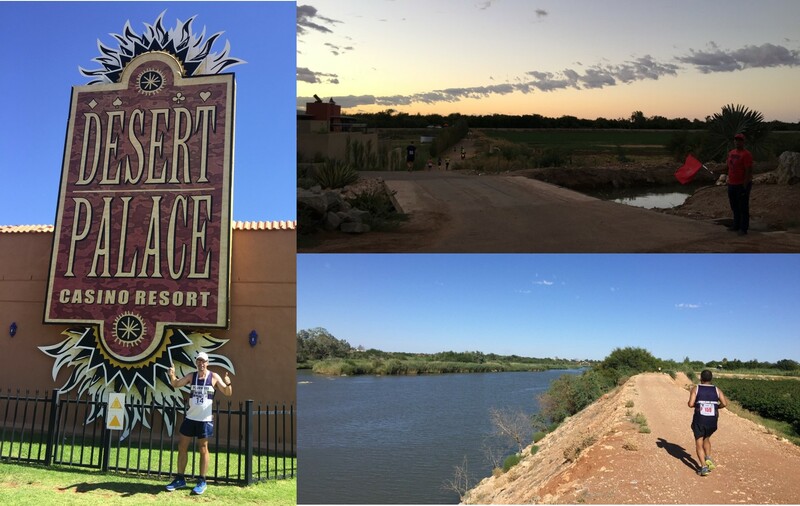 The plan to run a marathon in Upington began at the Mokopane Spur the night before the Potties Marathon. 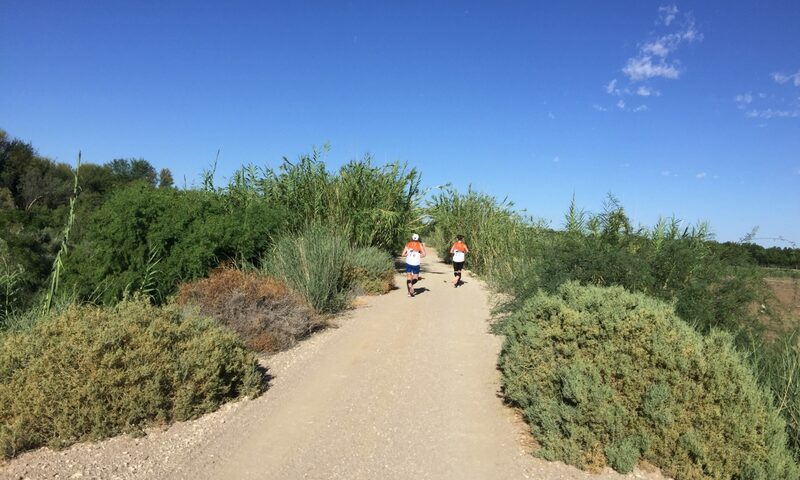 My companions that evening were the two JKs: former international rugby referee Jonathan Kaplan (120 marathons and going strong) and current Tarzan / Michael Bolton impersonator Julian Karp (770 marathons and going stronger). 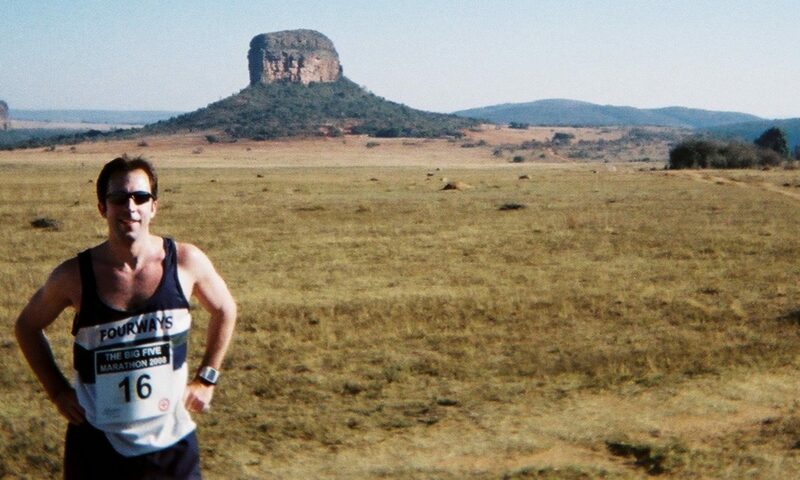 I was just the Mann in the middle with around 180 marathons at that stage. 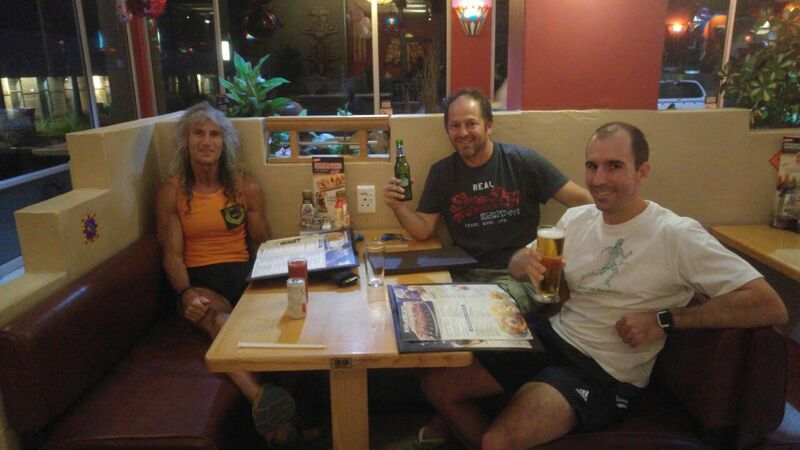 Hatching a plan over a pre-marathon meal in Mokopane with the two JKs.